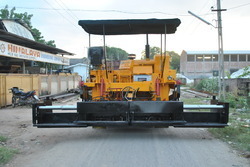 Highly efficient and durable in quality, we have a wide range of Road Construction Machines. 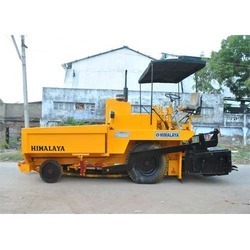 that is made using high quality raw materials.Robust in construction and giving better output, these machines can easily withstand adverse climatic conditions. 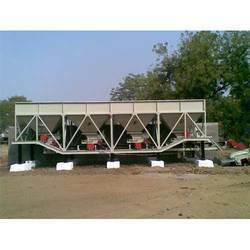 Prominent & Leading Manufacturer from Mehsana, we offer asphalt drum mix plant, mobile asphalt drum mix plant, automatic asphalt drum mix plant and mixer plant. 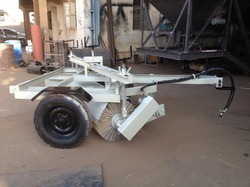 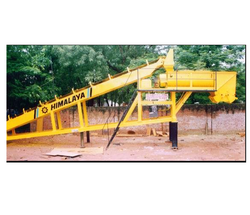 Manufacturer of a wide range of products which include asphalt paver finisher and wet mix paver finisher. 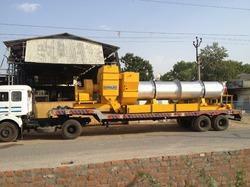 We are a leading Manufacturer of mobile wet mix plant, portable wet mix plant and wet mix plant from Mehsana, India. 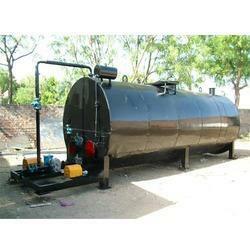 Our product range includes a wide range of bitumen pressure distributor. 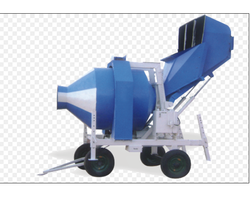 Leading Manufacturer of wet mix paver, asphalt pavers, mechanical paver and apollo paver machine from Mehsana. 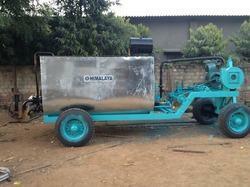 Providing you the best range of mechanical sprayer and trolley sprayer with effective & timely delivery. 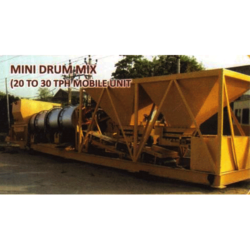 Providing you the best range of reversible drum mixer with effective & timely delivery. 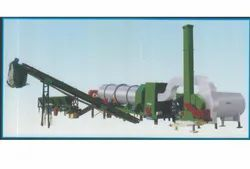 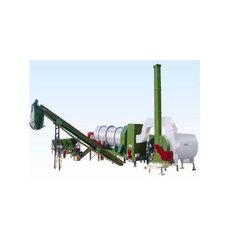 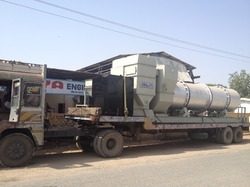 Pioneers in the industry, we offer asphalt batch mix plant from India. 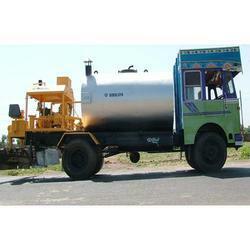 Prominent & Leading Manufacturer from Mehsana, we offer bitumen sprayer. 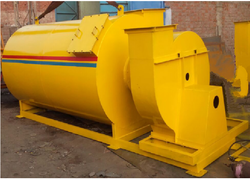 Our range of products include hydraulic broomer. 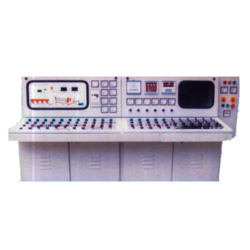 Manufacturer of a wide range of products which include drum mix plant control panel. 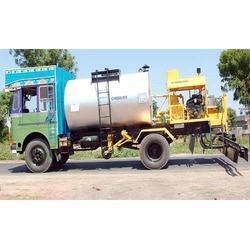 Pioneers in the industry, we offer pollution control unit from India. 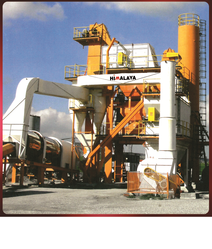 Providing you the best range of asphalt hot mix plant with effective & timely delivery.